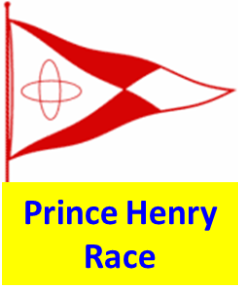 2014 Block Island and Prince Henry SIs are now available in the Race Section. 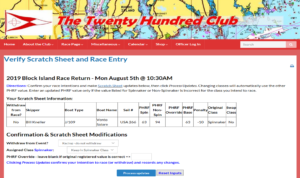 Go to the Race Page to view/download documents for the 2014 AAR, taking place Saturday June 28th. 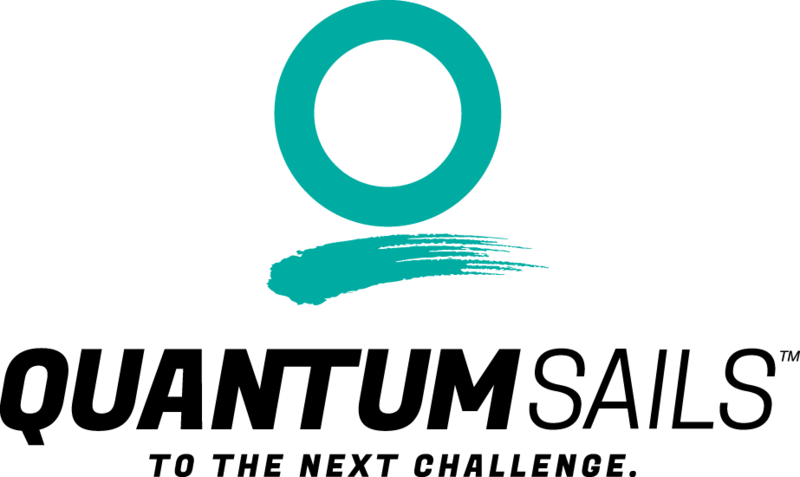 If you have yet to register, it isn’t too late! Visit the Twenty Hundred Club shop by COB Wednesday June 25th to enter. 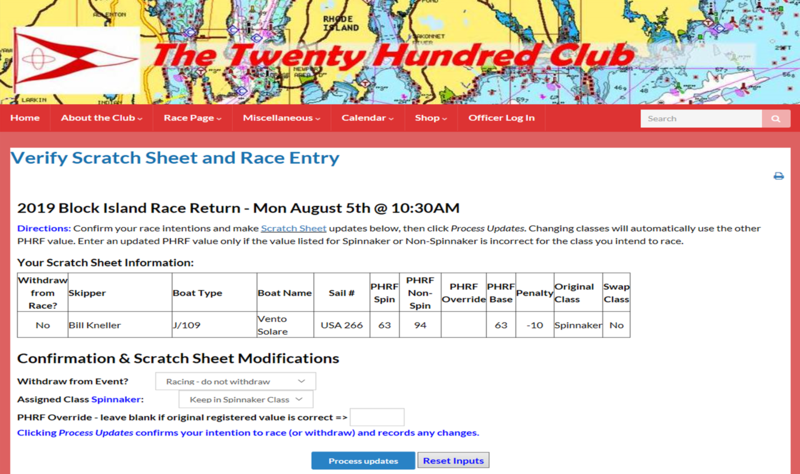 The NOR and SI for the Aquidneck Island Challenge (timed circumnavigation of Aquidneck Island) are now posted on the Race Page. 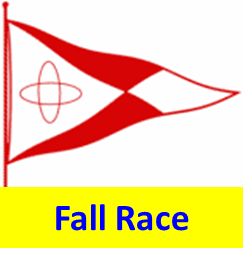 This event may be run as a single boat anytime from now to 15 November. Finisher times will be posted on this website with the fastest corrected time in each of three potential classes receiving recognition at the awards banquet. See the NOR and SI on the Race Page for more details. We installed new software to make the online experience better for our club members, and make maintenance easier for the club officers. These enhancements will make it easier for us to disseminate information to you. 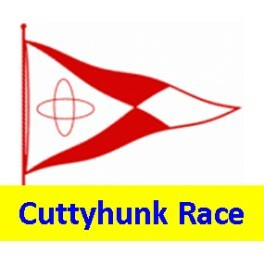 The Twenty Hundred Club has been racing on Narragansett Bay and its adjacent waters since 1946. The club roster currently includes almost 200 members & over 125 yachts. 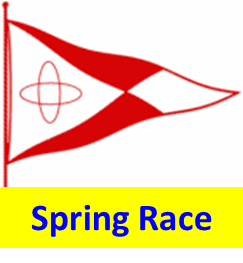 All races feature cruising and spinnaker classes to provide exciting competition for both the weekend family sailor and the serious club racer. The Prince Henry the Navigator Race has been featured in Sailing World as one of the most unique racing experiences in the country!